Reliance chief Mukesh Ambani has been announced free of cost a 4G feature Phone dedicate to you at the company’s Annual General Meeting on 21 July 2017. But users have to pay rupees 1500 refundable amount at the booking time and the amount will be refunded after 3 years. The JioPhone will be available for beta testing from August 15th and for booking from August 24th but here are some website they register right now to confirm your booking for free JioPhone and they declared this registration is for first 1000 customers only. Now the website has came up an idea to fool people and share the message on whatsapp. This website is just another scam spread over the internet and it is just for joke, fun and fake purpose. 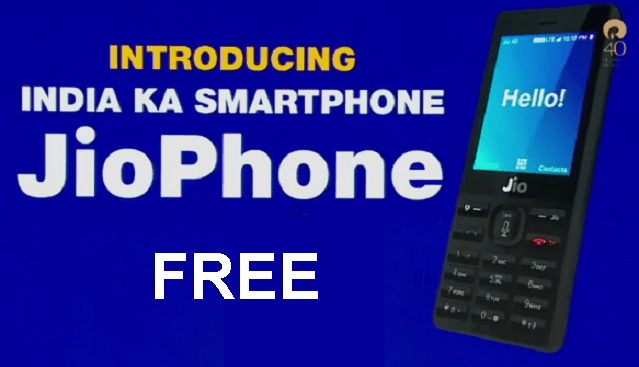 User will be wait to buy for Free jioPhone at Rupees 1500 from Jio official website or MyJio app or online shopping sites like flipkart and amazon booking from August 24th. 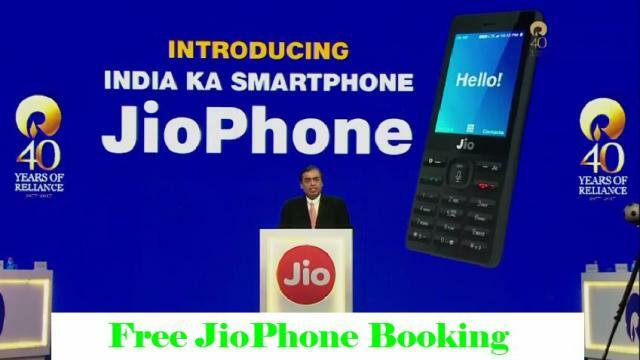 We will update the Booking news as well as official website and then you get JioPhone Booking and the phone is expected to be available from September 1st week.